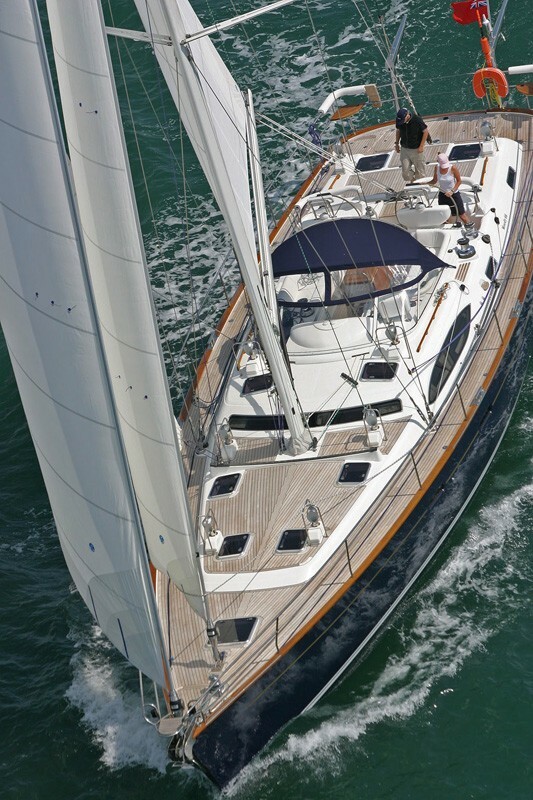 Sailing yacht MUSTIQUE has a large C shaped settee in the salon which is situated to the port side surrounding an extending leaf dining table. 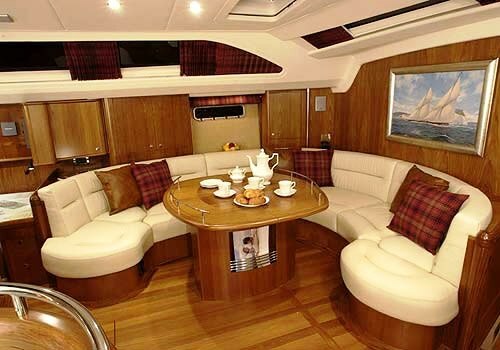 There is a further 2-seater sofa to the starboard side. 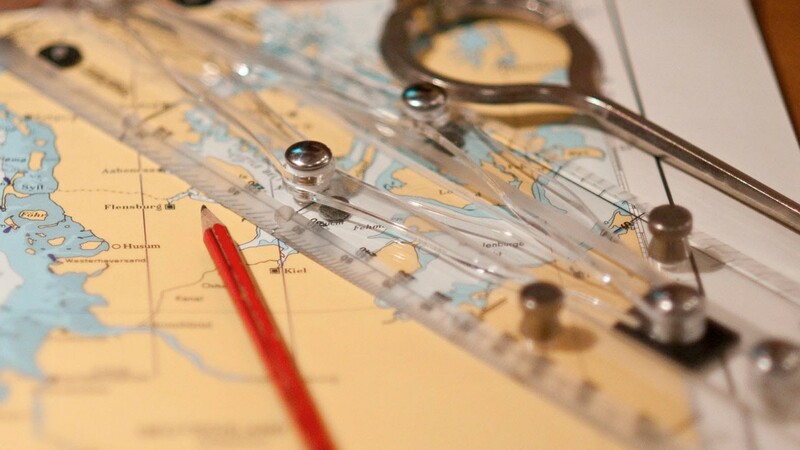 Through the navigation area aft it is a step down to the generous Master Cabin. 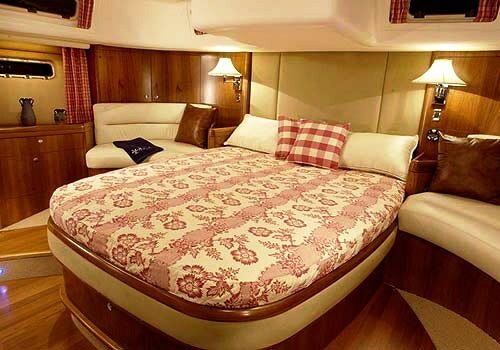 The large queen size bed is central to the cabin, with twin curved sofas on either side. 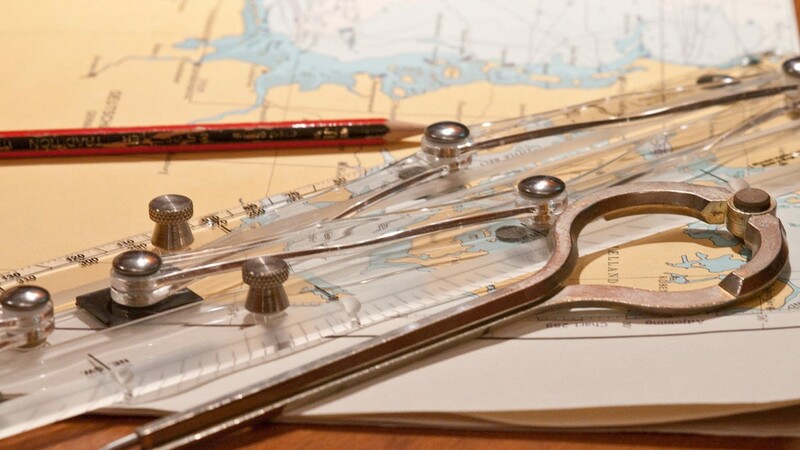 The cabin features generous hanging space to both port and starboard. 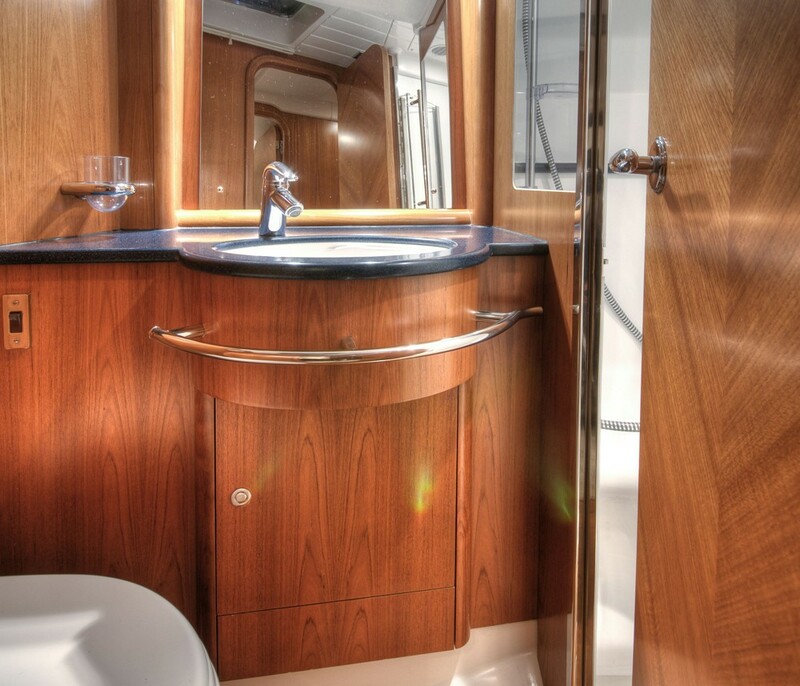 There is a vanity unit fitted to the bulk head opposite the bed, with a large electro lift mirror above behind which is mounted a flat screen television. 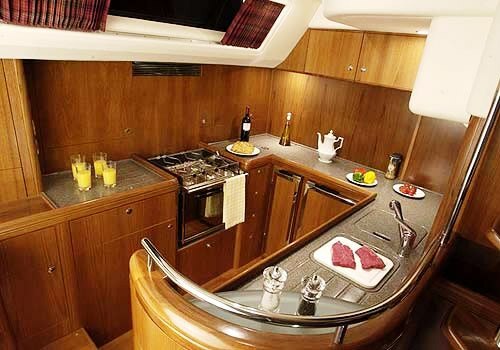 The master cabin has 2 deck hatches and four opening port lights and two hull port lights providing plenty of light and an airy and spacious atmosphere. 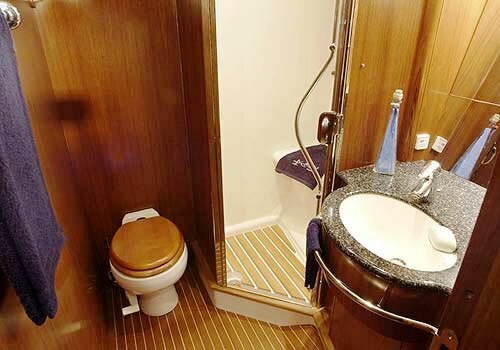 She also has a large en-suite shower room to the starboard side of the cabin. 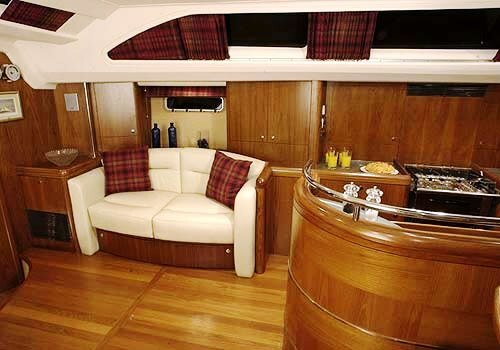 Forward from the raised main salon is the VIP Cabin situated port side of the companionway. This cabin has a double bed set at an angle leaving plenty of space for storage; there is also a private en-suite shower room. 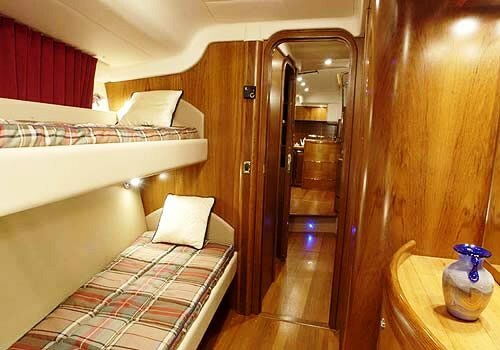 On the starboard side of the companion way is the twin bunk cabin which is ideally suited to children. 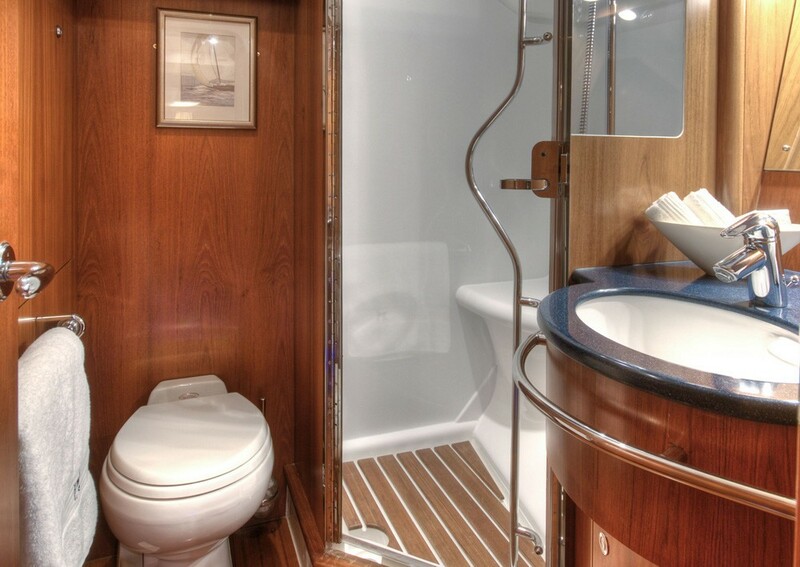 There is access to the shower room through the cabin and from the companionway so this can also be used as the day head. 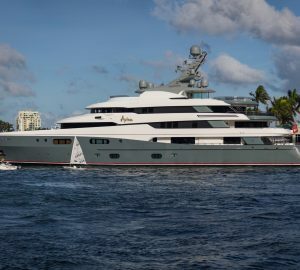 The crew accommodation is in a cabin forward of the twin which has its own access to the foredeck, however unless requested the crew will access their cabin through the main entrance to the yacht. 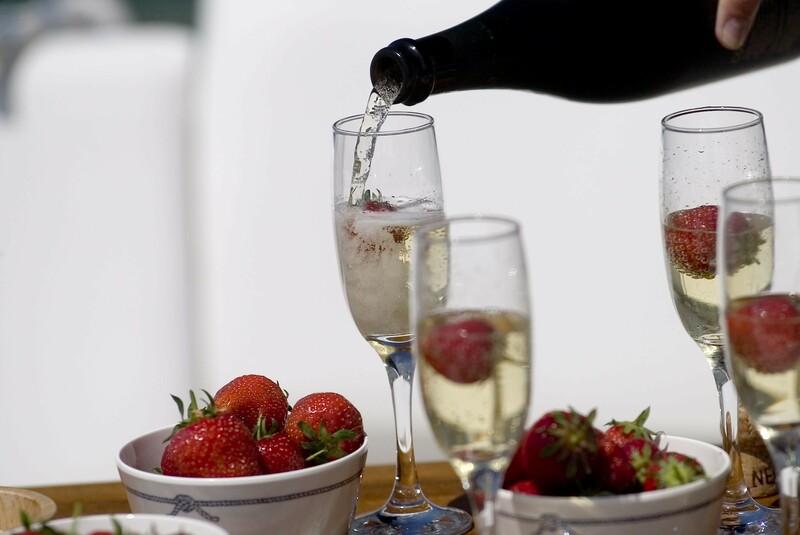 Sailing yacht MUSTIQUE offers luxurious accommodation for six guests to live in total comfort with her large and carefully appointed interior. 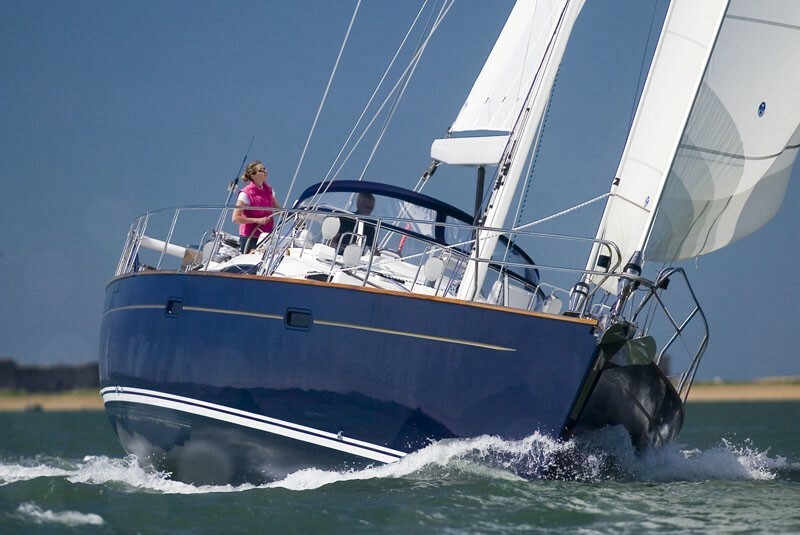 With her fully-powered sail handling she can be sailed by just two so guests can relax and leave the sailing to the crew, or lend a hand if they are feeling more adventurous. 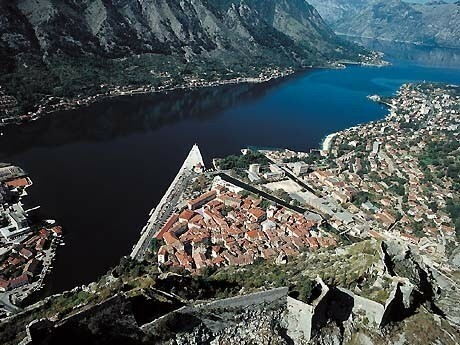 In port, she is a pleasure, but it is at sea where she shows her true qualities. S/Y MUSTIQUE was built in 2005 however has undergone a full refit in 2009. Sailing yacht MUSTIQUE can accommodate up to 6 guests in 2 double and 1 twin. 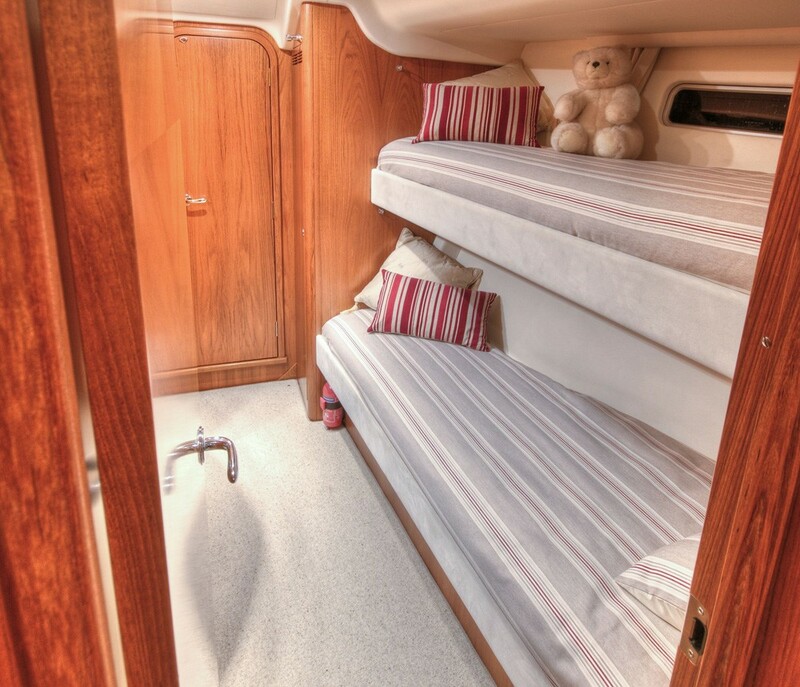 The master Cabin located aft has a queen size central bed and is light and spacious. 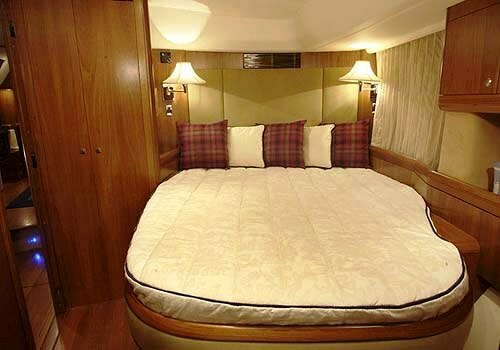 The VIP cabin is located forward to port and has double bed set at an angle. 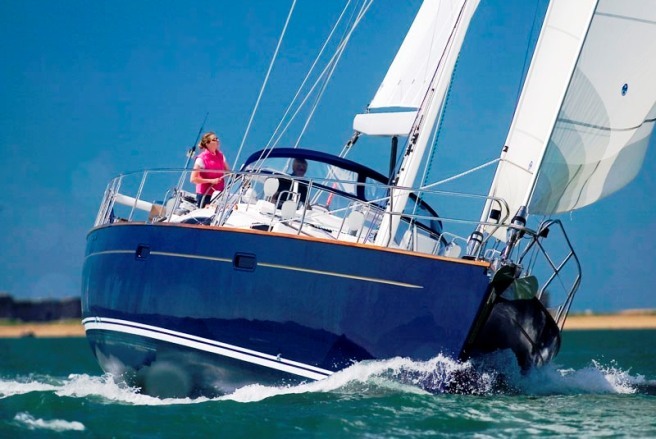 The twin cabin forward starboard is best suited for children. 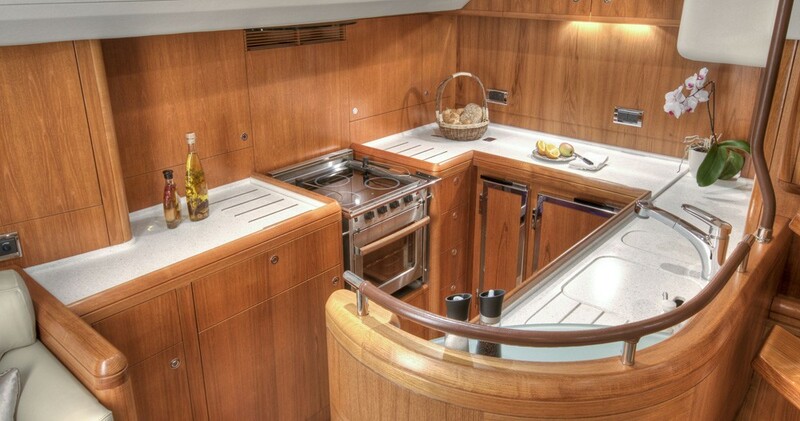 All cabins have great storage and ensuite facilities. 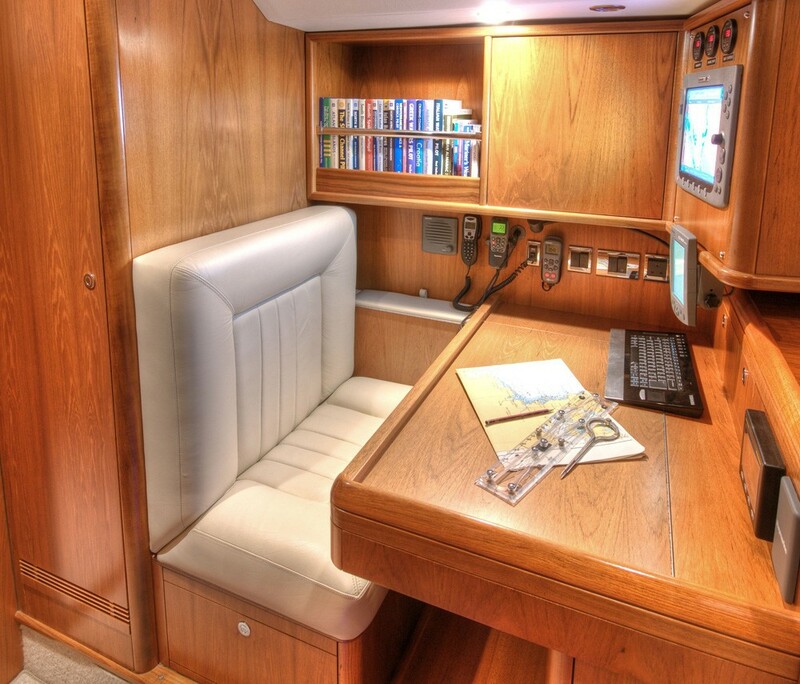 The twin cabin has an ensuite with access through the cabin and the companionway so it can be used as a day head. 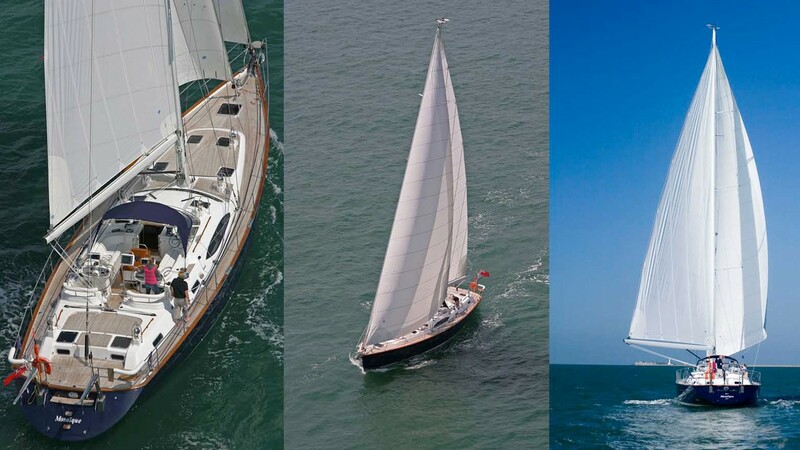 Sailing yacht MUSTIQUE has the following Audio Visual Equipment and Deck Facilities: A BOSE stereo equipment in the Saloon and throughout the yacht, and a Flat screen TV in Saloon and the Master Cabin. 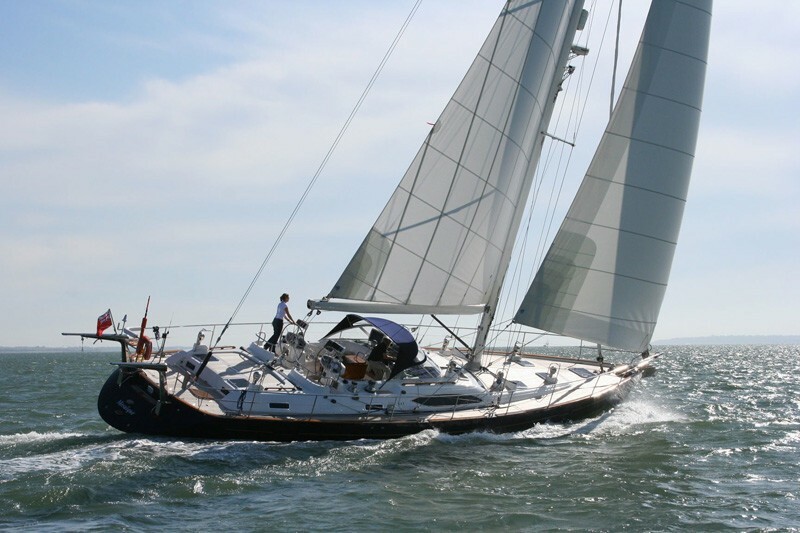 The yachts communications and tenders and toys will be updated shortly.